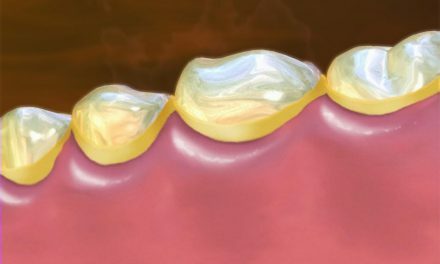 Pericoronitis is an inflammation of the tissues surrounding a tooth that is not fully erupted, due to bacterial colonization. 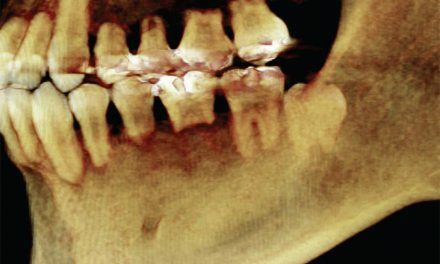 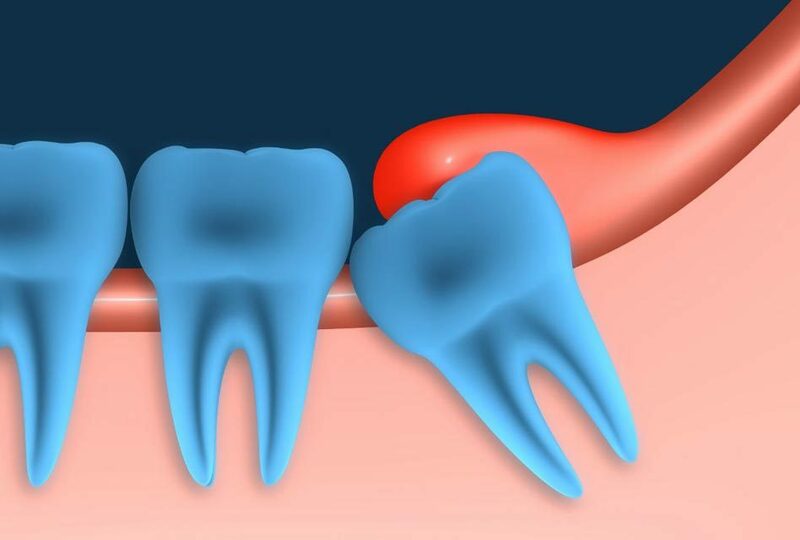 This occurs mostly in people between 15 to 24 years of age who have partially impacted wisdom teeth. 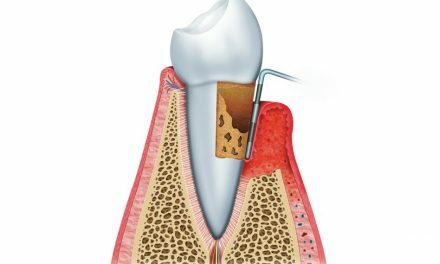 The gum partially covers the tooth and cleaning it becomes more difficult, therefore dental plaque can easily remain trapped between the gum and the tooth.